Relevance: Students assess the significance of the Boxer Rebellion in influencing Chinese and Australian relationships within Australia during the early 1900s with specific reference to Federation and the Immigration Restriction Act (White Australia Policy) of 1901. Relevance: Students explore the issue of historical significance through an examination of archaeological artefacts. 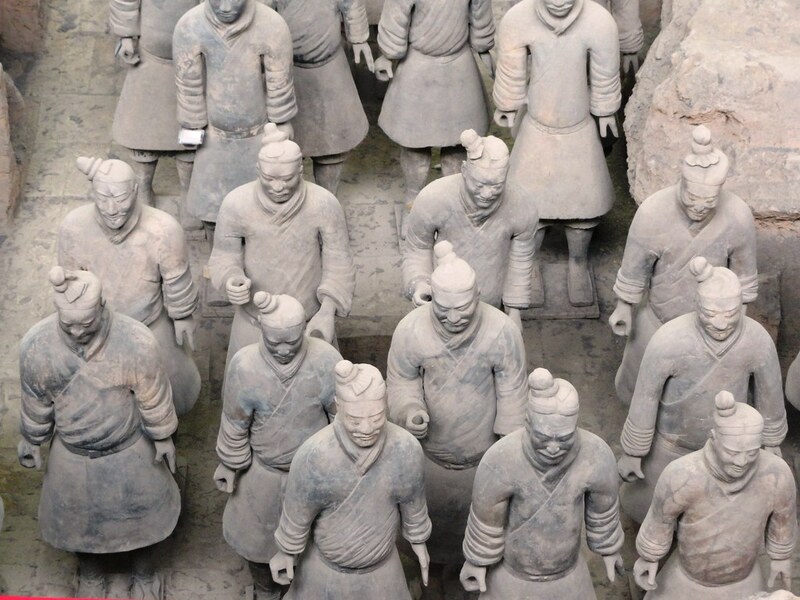 In this example, students are encouraged to critically examine the universal historical significance ascribed to the Terracotta Warriors. Going further: Students discuss the issue of personal or individual historical significance and compare it with the issue of universal historical significance as it relates to archaeological evidence.